BuzzFeed has the hottest, most social content on the web. 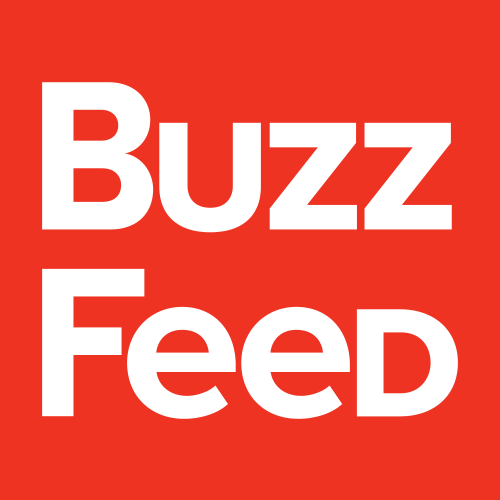 BuzzFeed News is seeking an energetic, news-obsessed communications professional to support editorial publicity. The person in this role will work under BuzzFeed News Director of Communications & within the broader BuzzFeed PR team. The publicists primary focus will be extending the reach & impact of BuzzFeed Newss reporting, shows, overall narrative, & brand. Partnership with editors & reporters is an essential element of this job, & will include collaboration with the editorial team on the communications strategy & the promotion of content that lives across BuzzFeeds site & apps, as well as platforms including YouTube, Facebook, Snapchat, & Twitter. This job will also include editorial publicity for BuzzFeed shows: AM to DM & Hella Opinions on Twitter, Profile & Outside Your Bubble on Facebook Watch, as well as additional programming yet to be announced. We are looking for someone who has a passion for news, loves media relations, thrives in a fast-paced newsroom environment, & is inspired by what BuzzFeed News produces every day across all platforms. This role will report to the Director of Communications for BuzzFeed News, but will work very closely with the editorial team & the broader PR team. 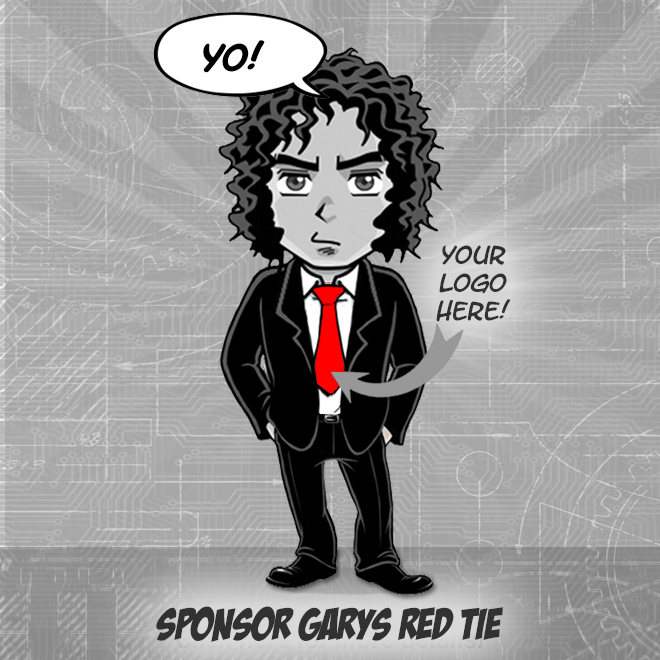 Support strategy & execution for editorial communications. Collaborate with editors & reporters to know what theyre working on, whats coming up, & develop strategic communications plans to best position their work. Be in constant touch with press, pitch producers, & grow relationships with media contacts. Serve as PR point of contact during breaking news & around major events. Obsession with news & politics greatly preferred. Demonstrated success securing media coverage across various platforms (tv, print, web, radio). Solid understanding of media & tech landscape, & a strong editorial sensibility. Ability to work well under pressure, juggle multiple tasks on tight deadlines, lead projects, & be a strategic advisor in time-sensitive scenarios. Passion for following media, digging into trends, & staying ahead of the news cycle. 3-5 years experience inside a news organization and/or in a press shop pitching on a daily basis.